We are excited that Reggie Carney, President and CEO of Lead Strong Inc., will be our special guest this week. 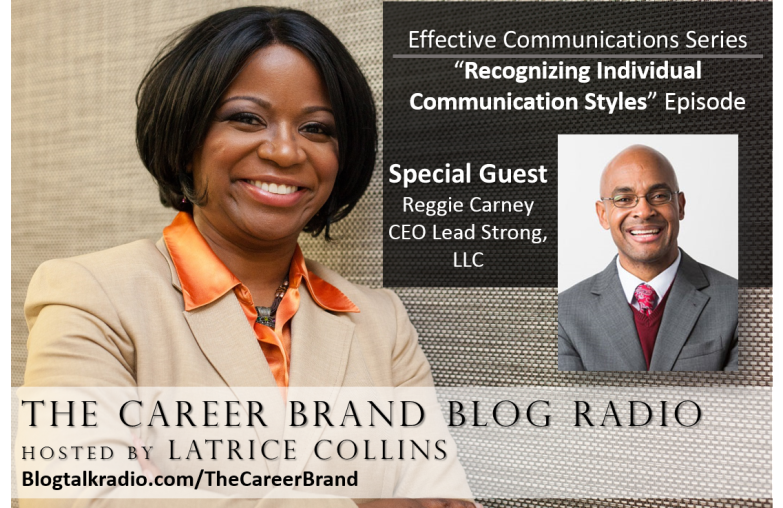 Reggie will share powerful tools and insight for recognizing different communication styles and tips for improving your communication effectiveness. This show includes techniques from leadership development, change management and conflict management training. If you are struggling with communicating with one or more individuals in your life, you don’t want to miss this series.